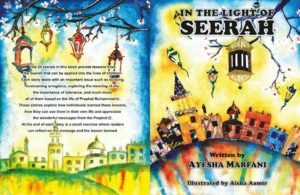 I am pleased to announce that the paperback version of “In the Light of Seerah” is available for sales internationally. The content of the book is verified numerous times and Ph.D. Scholar in Hadith Mufti Farhan Memon certifies the content and takes full responsibility for the content. The 24 stories in this book provide lessons from the Seerah that can be applied into the lives of children. 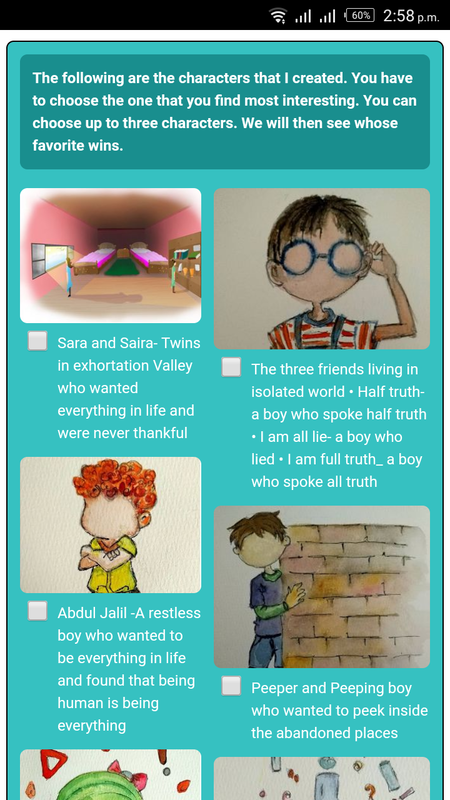 Each story deals with an important issue such as bullying, overcoming arrogance, exploring the meaning of life, the importance of tolerance, and much more, all of them based on the life of Prophet Muhammad. These stories explore how individuals learned these lessons, how they can use them in their own life and appreciate the wonderful messages from the Prophet. 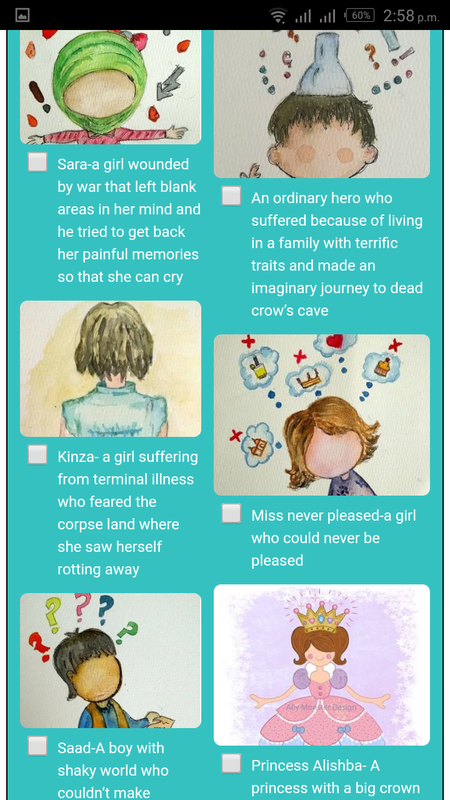 At the end of each story is a small exercise where readers can reflect on the message and the lesson learned. The following is the form to place the online order. 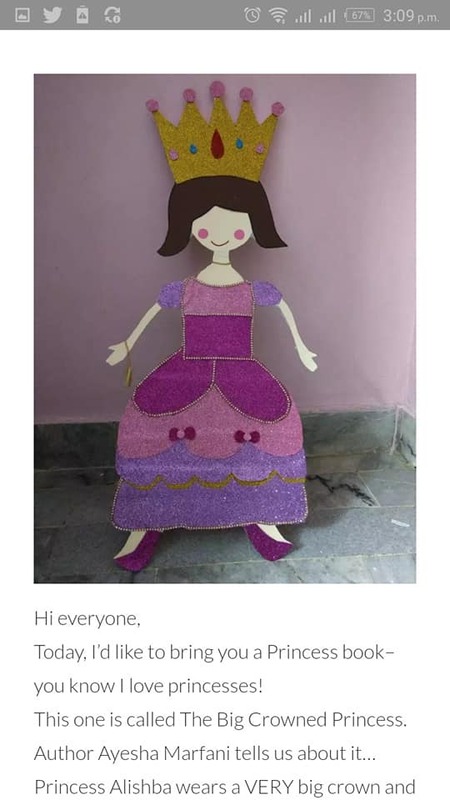 Recently it is available online only. 2018 is coming to an end. It was a busy year for me. A lot of things happened this year. 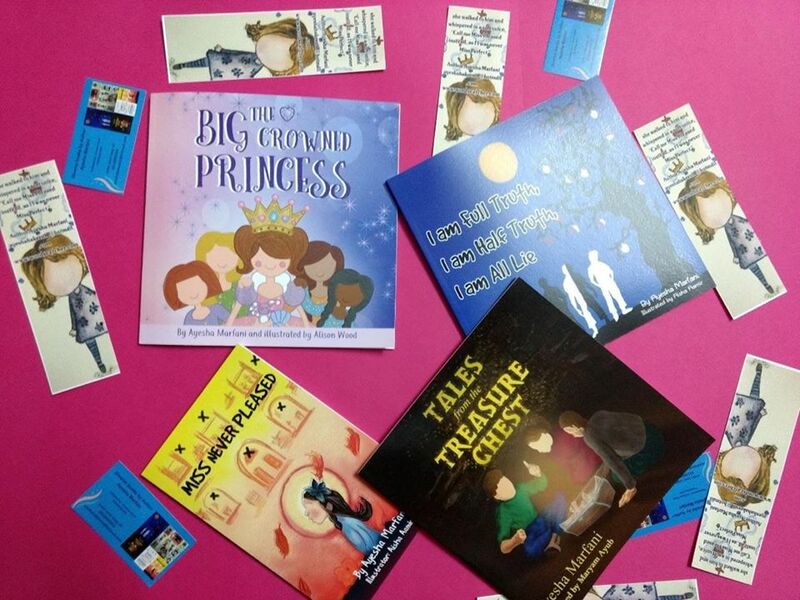 I got five children books published. A lot of public and school libraries added my books to their libraries. I conducted many story telling sessions during the last three months. I inspired many kids to write. I gained reviews from many popular bloggers and literature fanatics in Pakistan including The Pakistani Woman The Archi Effect Noon Memes ( she mentioned my work in a post) @blabbers view point The Average Mommy (she reviewed my books in her group) @the eastern mommy @for a cause @the Pakistani literature page Sam Mubz @she and books (Almas Mustaqeem) @mama.ashu and many others. 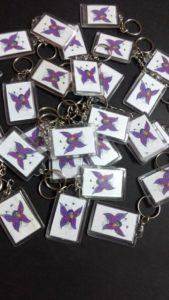 I launched my first local title. I got reviews from 70/ of my readers. I started to write Urdu stories. I achieved many academics achievements. This story of my achievements and success seems so powerful and glittery but behind the scene moments were hard. Managing a lot of public and privates task was tough. Criticism that wasn’t constructive in the sense that the words sapped me and were harsh. Nothing in them told me that the person wants to improve my work. My work isn’t be perfect ( nothing is perfect in this world ) but it has inspired the mass. It was not 100/ for the people but I put in 100/ and I believe it was 80/ for most of them. Everything in the world improves with the time and I will also improve and develop. My job is to try rest lies in the hand of Allah Almighty. Why don’t you do what I have done and I will see how perfect you will do it. Try and just get one of your book published and I will see how you do it. Life will soon come to an end. I don’t want to die without trying and making an impact. I wish to leave a legacy behind. I won’t be a perfect writer but I will be the one taking many first steps. My message for the new year: Please be very careful when using words. They have a deep impact. A secret about me: I just love to stare to at creations with love and affection. I posted about my book in a group on a post and it caught the attention of the award-winning author and she loved it. She asked me to feature the book on the blog and I couldn’t be happier. And then she featured my post on her blog. 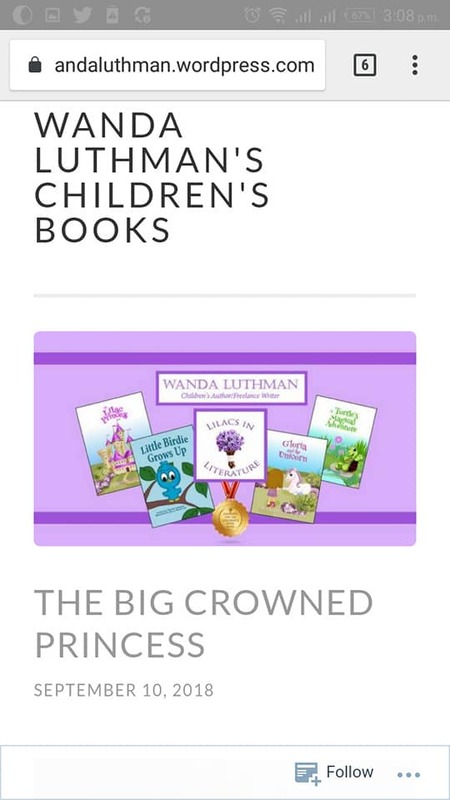 I would like to thanks Wanda Mital Luthman for featuring my books. Click the link to read. I have created many diverse characters. Below is the link to the poll that will introduce you to these characters. Let us see whose favorite character wins.